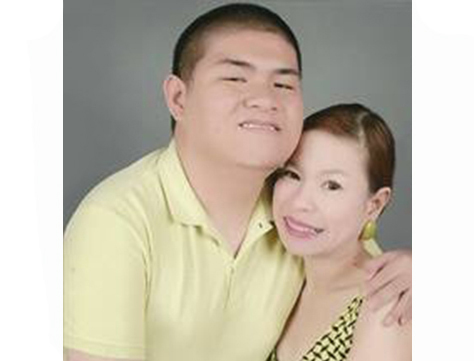 Christine Marianne Roa or Mommy Chrissy is a hands-on mom to Fedi who is now a 22 years old, adult with autism. Chrissy, as she was fondly called, ventured into early education and special needs to understand her son’s condition and help him better. This led to putting up South Kids International School, where she pioneered mainstream education for individuals with special needs from which Fedi was one of the first batch of graduates from Grade School.